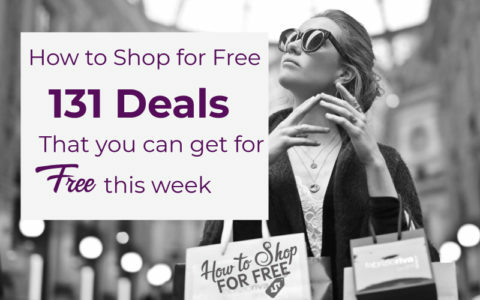 How to Shop for F-R-E-E ~ 131 Deals that You Can Get for F-R-E-E this Week! Look at What’s FREE this Week! Did You Get Your Purina Dog or Cat Food Coupon? – If not, you still can! Did You Get Your FREE Ring Video Doorbell Yet?